If you think good quality and sound comes with a good price, we are here to prove you wrong and also save your money. We have today compiled a list of 10 headphones that offer you optimum sound quality at a reasonable price. 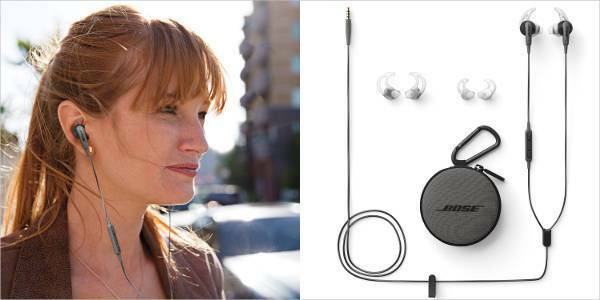 From in-ear to over-ear and Bluetooth headphones, we have an efficient and inexpensive option catering to all. The aluminum construction and British industrial design make this RHA S500 in-ear headphones a beautiful and efficient ear piece. The excellent sound quality comes packed in a minimal style. The headphones also offer a three-year warranty, making them one of the best picks under $50. 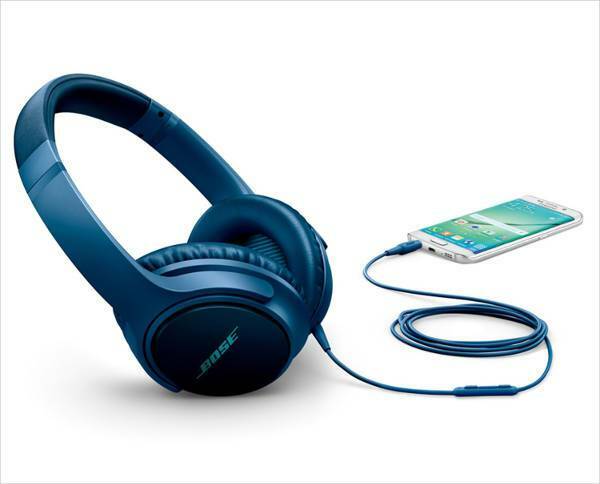 The SoundTrue II over-ear headphones by Bose are light, therefore perfect for wearing over a long stretch of time. The headphones are sturdy because of their polycarbonate construction and metal folding hinges. Available in black and blue, the headphones deliver the brand’s signature sound quality at an affordable price of $99. 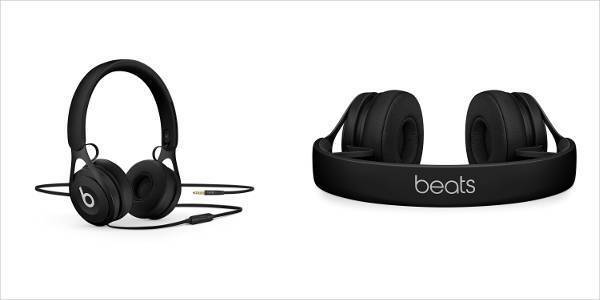 The Beats EP wired on-ear headphones carry the signature brand quality, sound and design. 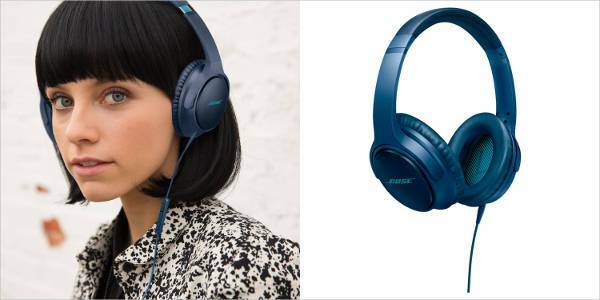 Lightweight and sturdy, the headphones comes with the usual three-button remote control and a standard audio jack. 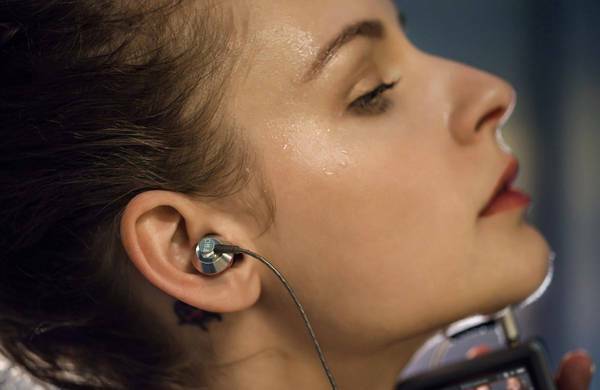 The Bose SoundSport in-ear headphones are designed keeping in mind the workout goes. With a comfortable fit and lightweight construction, the earbuds are also sweat-and-weather-resistant, so they would also fit and support well with your outdoor adventures. 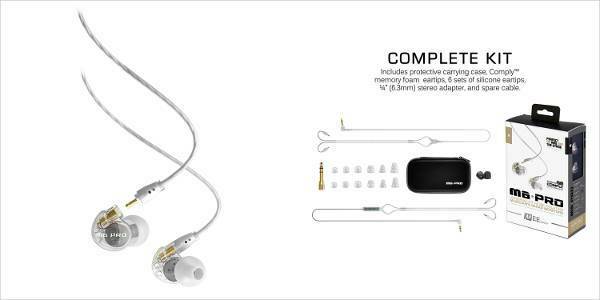 The MEE audio M6 PRO earbuds come with in-ear monitors, offering a comfortable fit with detachable cables. 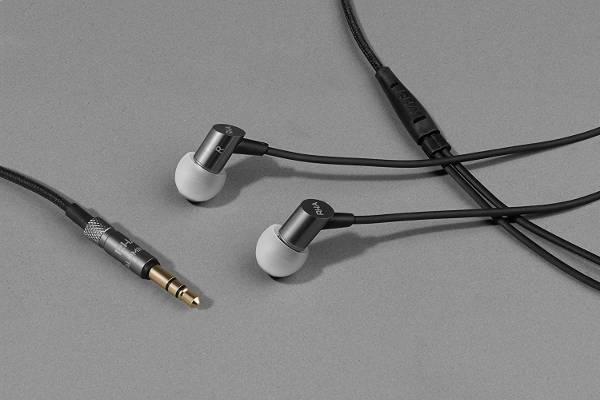 The M6 PRO package comes with two detachable cables, six pairs of ear tips, a 1⁄4-inch adapter, and a carrying case. This is definitely the best deal for the price. 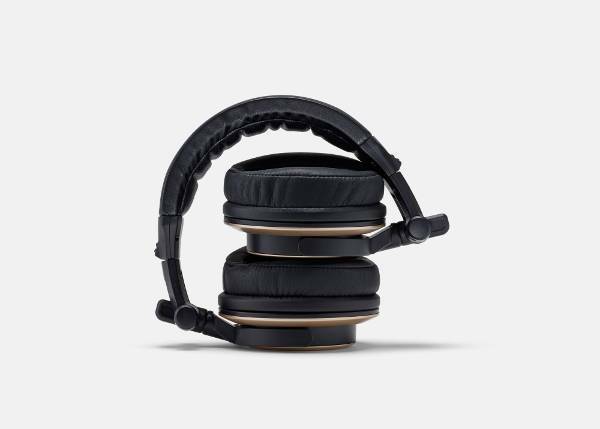 The Status Audio CB-1 over-ear headphones offer quality, comfort and the feature of noise isolation which makes them even more worthy of the price tag. 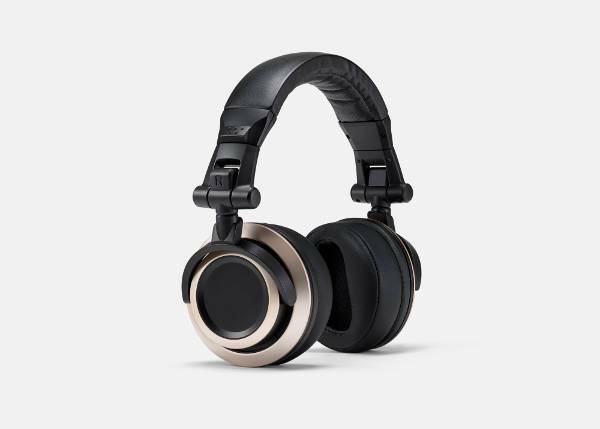 The headphones come with two detachable cables one for studio work and other for the casual listening. 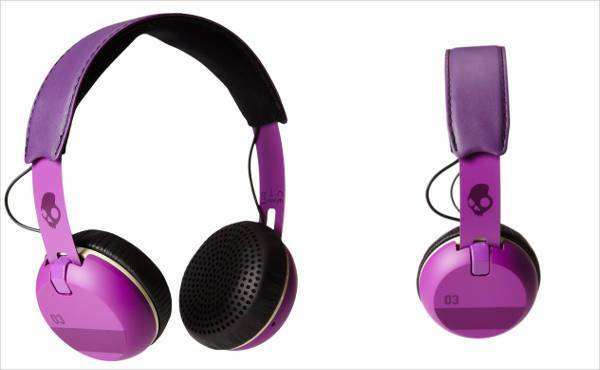 With an attractive design and even better colorful options, the Skullcandy headphones also feature a cleverly placed button for taking phone calls on the ear cup. The white variant of the brand looks like it has been taken away straight from the neck of the Stormtrooper. The FiiO EX1 in-ear headphones come with a machined metal body and titanium diaphragm drivers. The Kevlar enforced cable and supreme sound quality makes the headphones another quality pick for under $100. 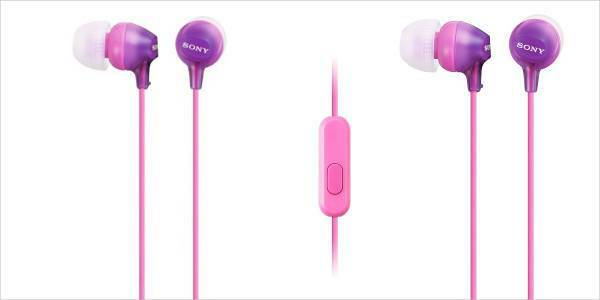 This colorful and superior quality headphone by Sony feature a microphone and button for managing calls. The headphones are a good choice for someone who is just in need for a smartphone friendly handset. 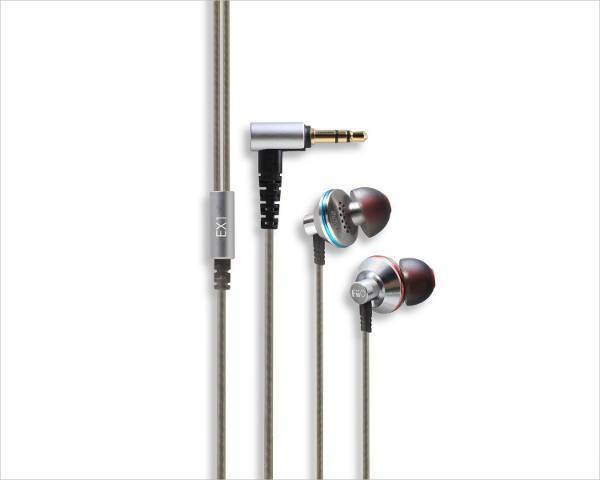 The MI Piston earphones by the growing tech giant Xiaomi offers a high-quality design in a sleek metal construction. 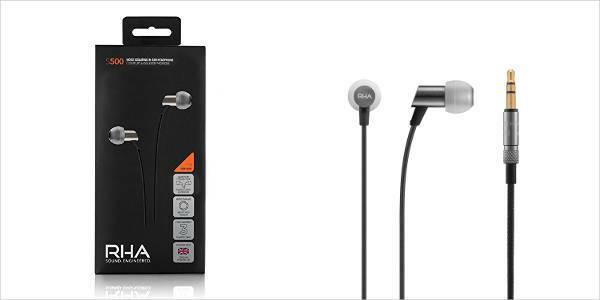 Along with offering excellent sound quality, the earphones also come with a dual-driver setup which is a pleasant surprise at the price range. Treat your ears with the comfort of sound and quality at an affordable price that would not hurt your pocket.